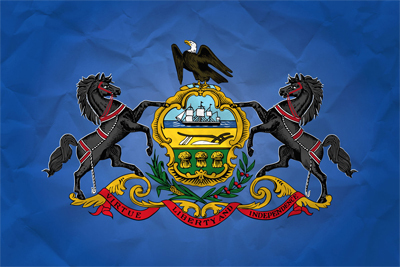 After almost a year of hearings and debate, Pennsylvania (United States) is expected to have its online poker industry legalized before 2016. However, the recent budget issues that the Governor Tom Wolf along with the General Assembly must resolve would delay the process. So far, no consensus has been reached for the fiscal year which began July 1. Despite those thorny setbacks, State Representative, "John Payne", who introduced the R-106 District bill, remains optimistic. Interviewed, Payne said that iPoker in Pennsylvania has all assets to be legalized before the New Year. The State Rep highlighted that he is completely against any idea of increasing taxes, and that, regardless of Governor Tom Wolf and his plan to drop down property taxes while scaling up funds for educational system. Thus, the regularization of remote poker could be the best alternative to raise sufficient taxes to do so. According to estimates, iPoker in the Keystone State would generate $ 130 million per annum. With this revenue figure, Governor Wolf could allocate enough funds to the state's educational infrastructures. May we remind you that Senator Kim Ward also introduced a bill called "R-District 39". Unlike Payne's, it has little chance to get passed given the fact that clauses there-in underline 54% tax on gross gaming revenue. That of Payne actually sees a fairly modest 14% tax. Too low as it seems, he said that he is ready to redraft the taxation-related clauses in his bill.